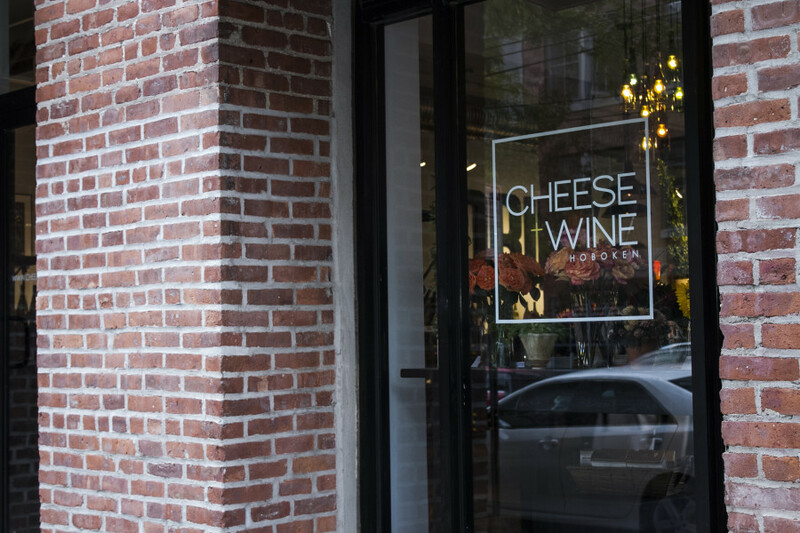 Cheese + Wine Grand Opening! 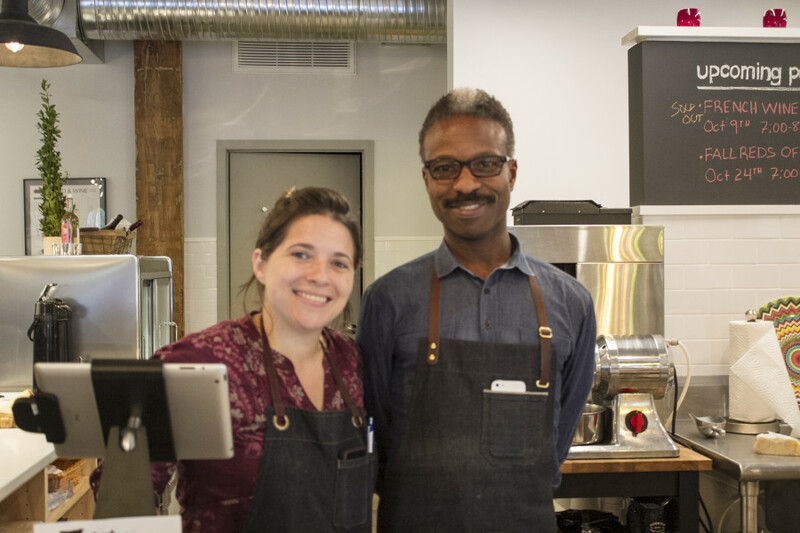 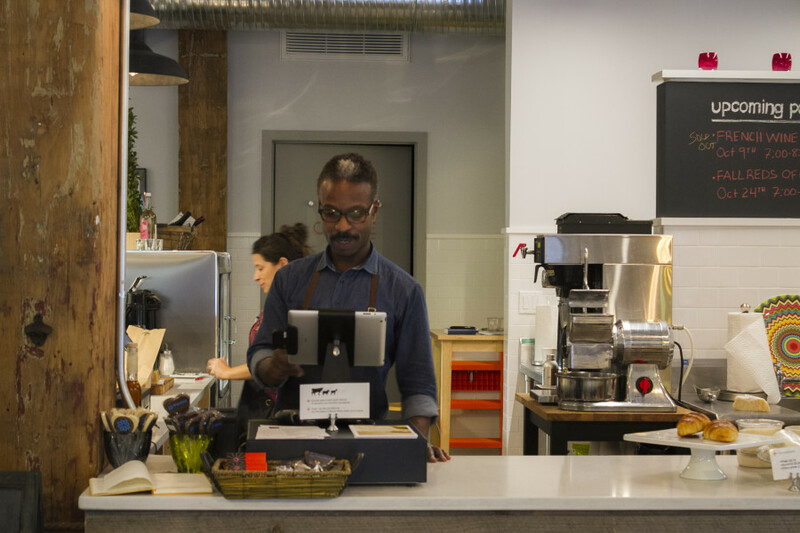 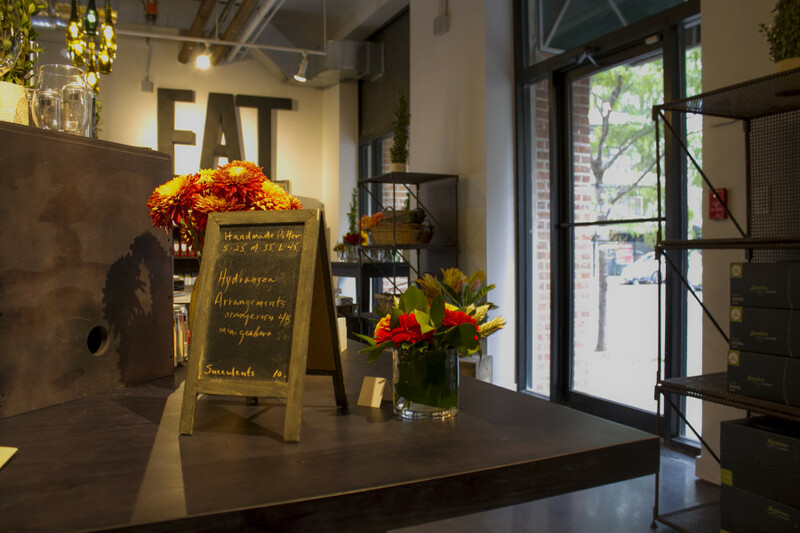 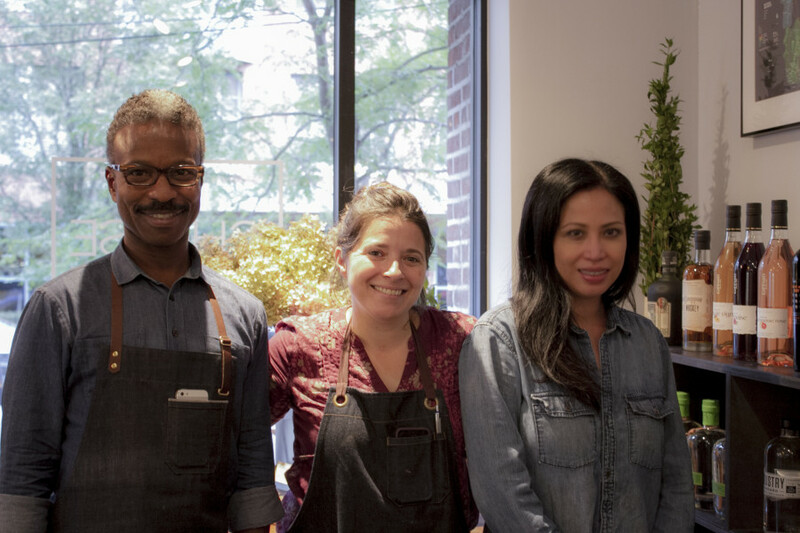 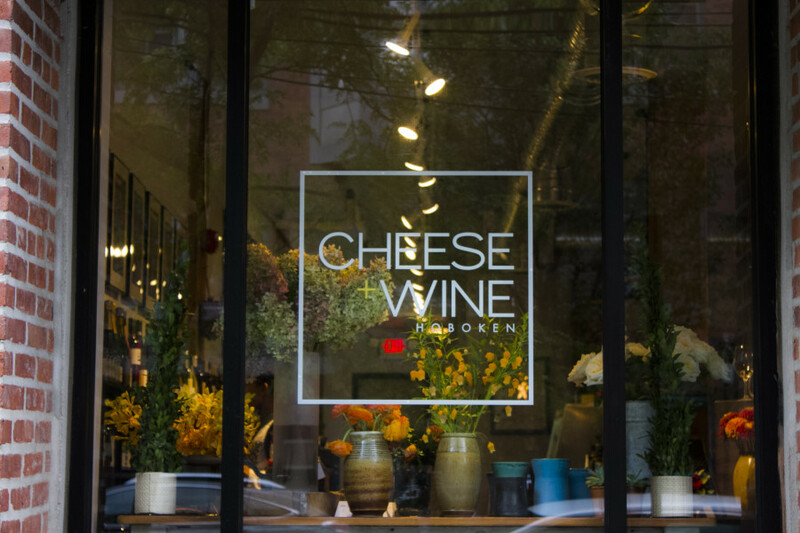 Hurricane Sandy made it tough for the ground floor businesses in the Monroe Center, however we are happy to welcome back Cheese + Wine to their new space! 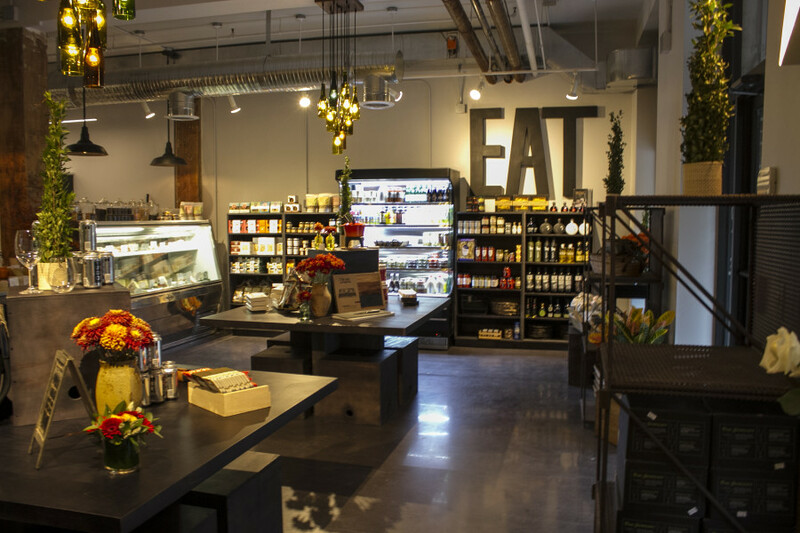 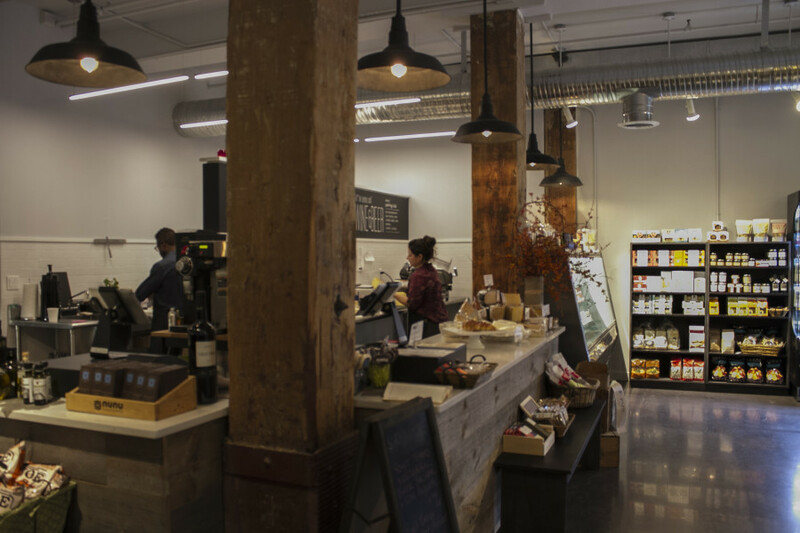 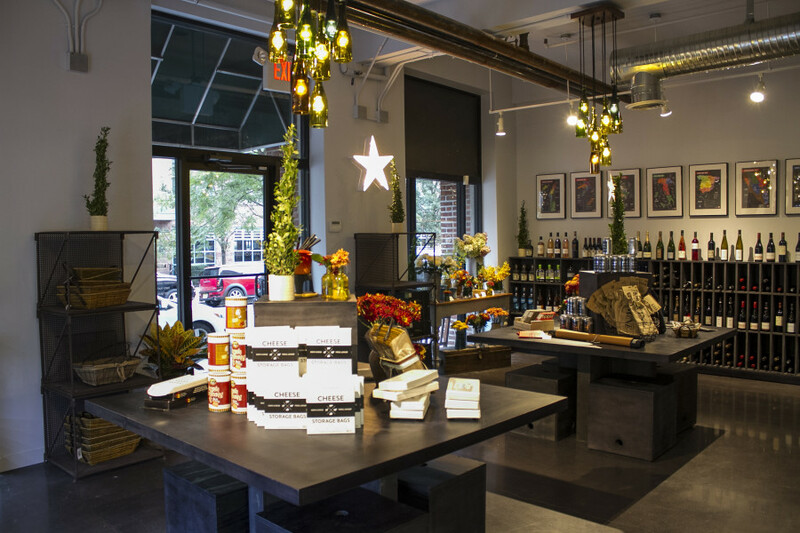 Thanks to the new renovations, the Cheese + Wine store is back and better than ever! 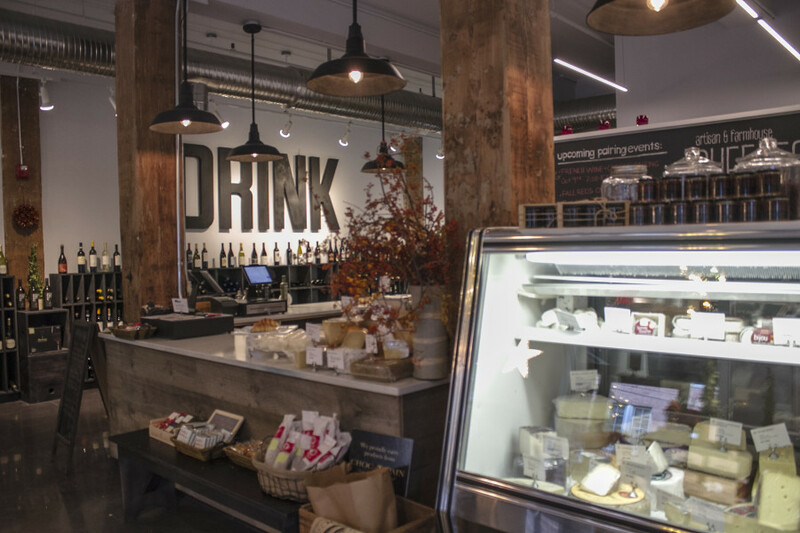 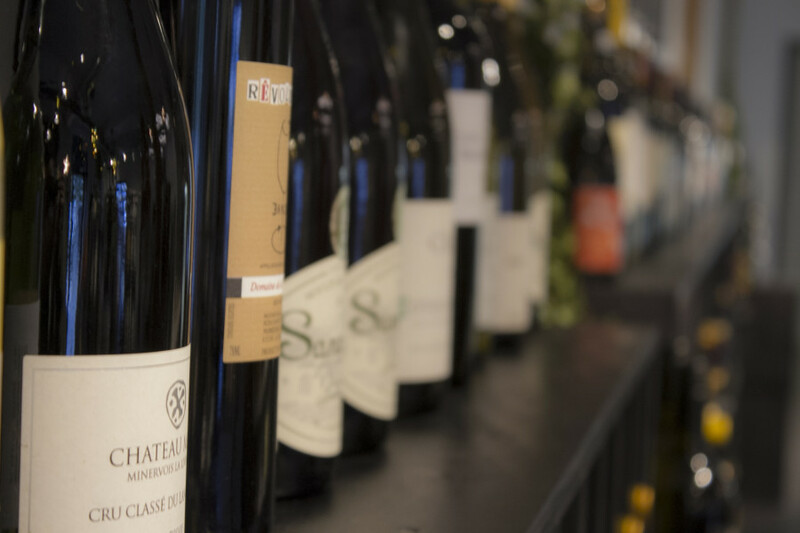 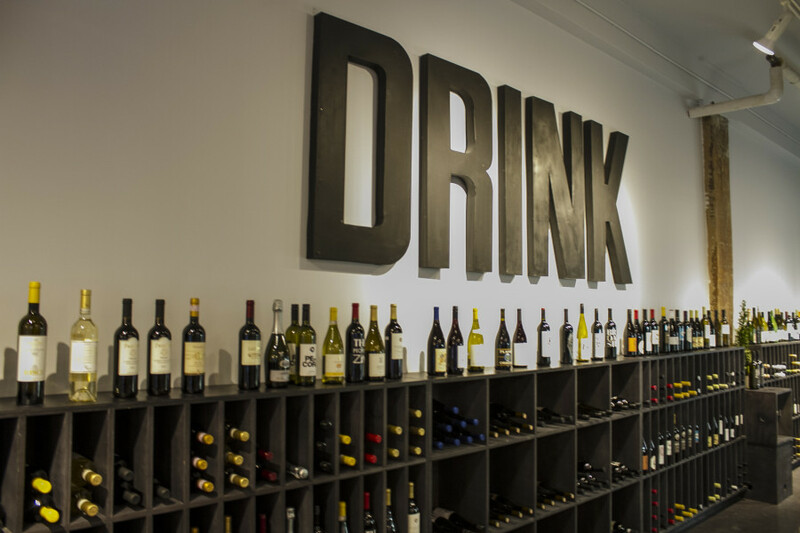 Stop by if you are looking for some great selections of wine or, you guessed it….cheese!